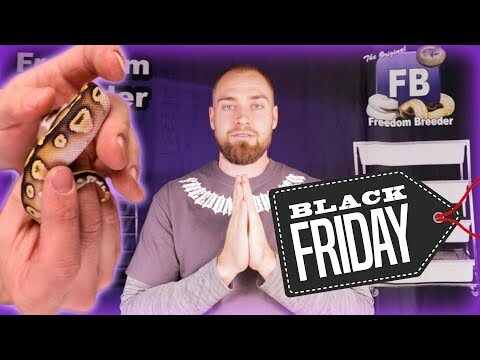 YouTube - Freedom Breeder shows off one of their very favorite ball python combos and provides some pointers on how to identify the calico gene when hatching out different combos. 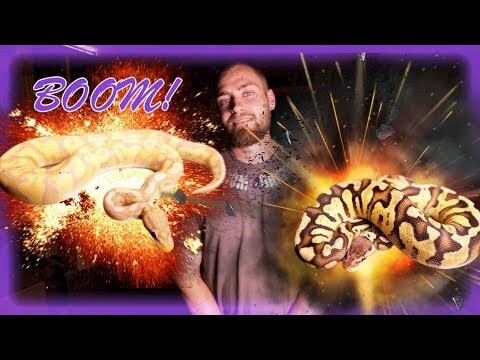 Facebook - Sloan Reptiles have hatched some really stunning Calico Cinnamon Ball pythons! 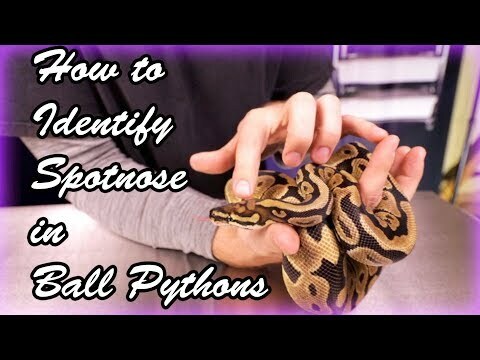 YouTube - In this video, Freedom Breeder explains how to identify the pastel gene when it is mixed with different incomplete dominant traits in ball pythons.